Let these Everyone quotes help you to have a positive attitude toward life, and to think positively. I forgive everyone for everything. but the process of living de-geniuses them. I forgive everyone - especially myself. that I may transmute my resentments into Unconditional Love. said, or thought that has caused me harm or suffering. I forgive everyone for every "wrong"
that I believe they have ever inflicted upon me. and regain my joy and serenity. We are all connected to everyone and everything in the universe. Therefore, everything one does as an individual affects the whole. and deeds are listened to by all that is. 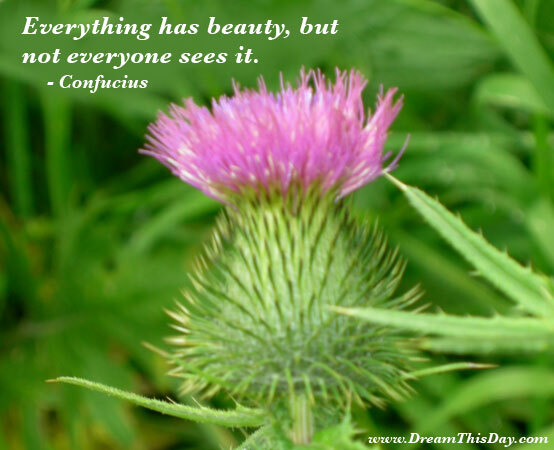 Thank you for visiting: Everyone Quotes - Positive Quotes about Everyone.